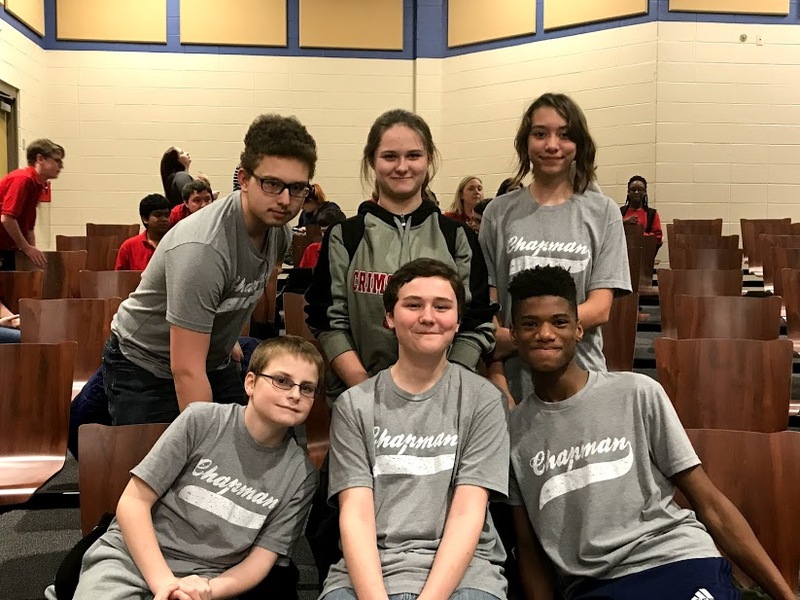 The mission of the Chapman Academic Team is to challenge students to acquire new knowledge, and portray attitudes of respect for themselves and others as they enjoy academic competition. Any student in sixth, seventh, and eighth grade is eligible to join the academic team. Members are required to regularly attend practices and competitions. We have five Academic Team competitions this year and they all start at 4:00 PM and end at 6:30.